Richard is a transport professional with a degree in Transport Planning & Management, who has worked in the industry since 1986. 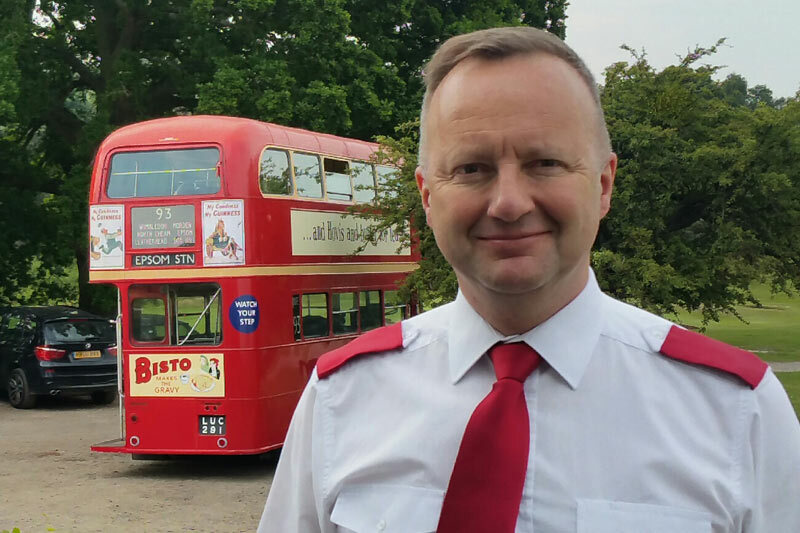 He has held a PCV licence since 1993, and has driven many types of vintage London buses both at home and as far afield as Christchurch New Zealand, Davis California and Negombo, Sri Lanka. He is a London Transport Museum approved volunteer driver, and also uses the roads as a pedestrian, cyclist, motorcyclist, bus passenger and car driver, so has an understanding concern for all other road users. Richard loves meeting people, and being part of lovely days out. 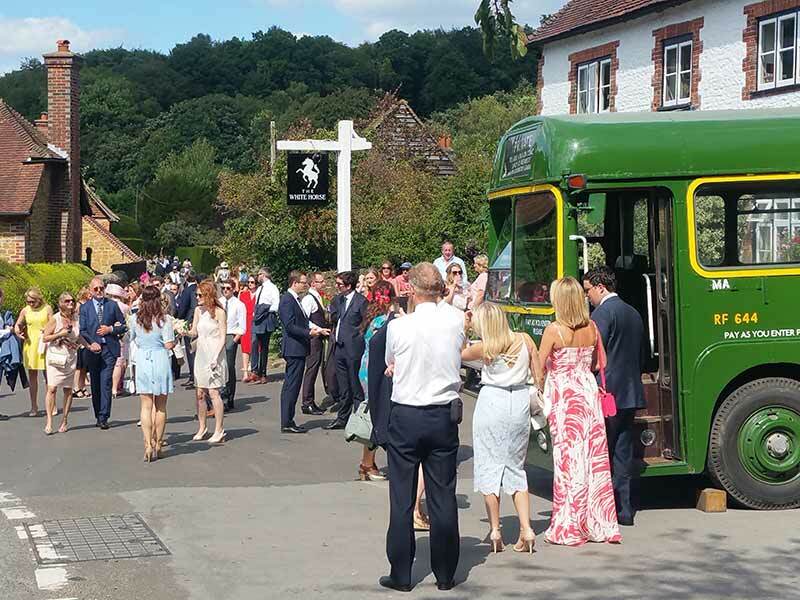 As a former choir member, if you’re hiring the bus for a church wedding, he may pop discreetly in at the back and join in the singing.